Health is Wealth” this saying has no meaning in India. Diabetes, the mother of all malaise, is so dangerous that it attracts many other diseases and slows down their recovery speed, unless you take care of the diabetes, first. Presently, India is better known as the Diabetic capital of the world. We Indians have become so lethargic that nobody wants to do any physical activity and everybody seems to be running after earning more money. Their lifestyle has taken a U-turn regarding the physical fitness of us humans. People lack the mental knowledge that doing physical activities during a person’s childhood and teens days can keep him/her fit for many years in the old age. 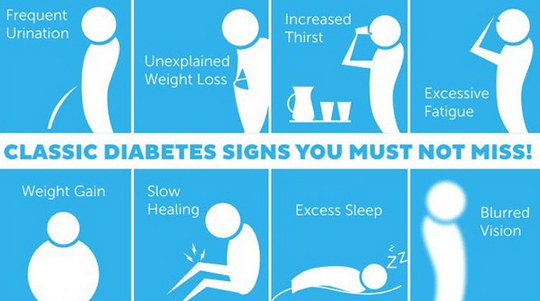 There Are 2 Types of Diabetes Prevalent these days. Type 1 insulin is not produced by the pancreas to deal with the outside toxins. In India many families cook the bitter Gourd as a vegetable and eat it quite often. It contains 3 substances that are anti diabetes. Charantin, plays an important role in reducing the blood glucose level with its vicine & polypeptide-p, an insulin like fluid. It maintains the sugar level in the blood to a perfect level. 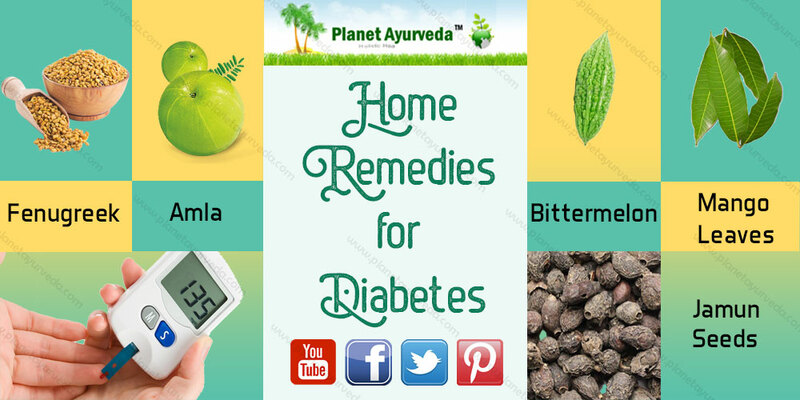 Bitter gourd is more beneficial for type 2 of the diabetes. Research was done that how much Bitter Gourd should be eaten to avoid diabetes, 2000mg of this vegetable reduced the blood glucose levels immensely. It is one of the best medicine in Indian Ayurveda that eradicates many diseases. It is capable of taking the diabetic bull by its horns. It is rich in Vitamin C and its juice triggers the pancreas to secret the required amount of insulin to fight various toxins that are present in the body. It cures in a natural way. Take 2 to 3 pieces of Amla and cut it. Remove their seeds and grind it to form a paste. Now squeeze out their juice with a cloth. Mix 2 teaspoons of juice in a cup of plain water and drink it early in the morning on an empty stomach. There is an alternative method too. Drink 1 tablespoon of the juice of Amla, if you can bear it sore taste for a few months. It will not allow diabetes to even touch you. Fenugreek is a good remedy : Due to its hypoglycemic activity, Fenugreek is great in controlling glucose tolerance and reduces blood sugar levels. It also helps in producing glucose dependent insulin. It contains fiber, which absorbs carbohydrates and sugar. Its consumption also lowers cholesterol levels. Get a cup of plain water and soak 2 tablespoon of Fenugreek seeds in it and let it stay still for the whole night. In the morning drink it with the seeds on an empty stomach. Keep repeating this procedure for a few weeks unless you are sure that the glucose level of your blood has reached its normal level. There is another method, grind its seeds and take 2 teaspoons of its powder and mix them in milk and drink it daily. It is very helpful in maintaining the blood sugar level, the reason being, it has anthocyanins, hydrolysable tannins and ellagic acid. If slight symptoms of diabetes appear, this Blackberry can be very beneficial as its leaves, seeds and berry are too good for fighting diabetes. Its fruits and seeds have hypoglycemic effects; it minimizes the sugar level, both in blood and urine. Regularly, it can be eaten raw as its fruits are easily available in the market. You can also eat it as a snack during the day, but the fruit should be fresh. You can also make a powder of its seeds and mix it with a glass of water and drink it, twice a day is more beneficiary. Mango leaves which are soft and fragile can be used to avoid diabetes as these regulate the insulin levels of the blood. Mango leaves are easily available all over India and these help improve blood lipid profiles and they also have tannins called anthocyanidins that can treat and control diabetes successfully. Soak 10-15 soft tree leaves in water for the night. Filter the water and drink the water on an empty stomach early in the morning. One can also dry these leaves in the shade and then grind them to make some powder. Now eat 1/2 a teaspoon, twice a day and better be regular. Sunlight, the cheapest medicine is available for free to anyone on the Earth, it is a source that provides Vitamin D.
This Vitamin has an entangled relationship with diabetes and insulin resistance. It plays a vital role in secreting insulin in the body. It is a well known fact that the higher the level of Vitamin D, less are the chances of you acquiring diabetes. In order to have enough of Vitamin D, one has to sit in the sunlight for more than 30 minutes. There are foods that are easily available that are rich in Vitamin D like milk, cheese, orange juice, cereals, yogurt etc. If you are not healthy, you cannot enjoy the life as well as a healthy human being. No matter how many resources you have, unless you are healthy, you can never have fun. If you are suffering from a disease, all your happiness vanishes as the only thing that remains in your mind is how to get rid of the disease, if it is diabetes, you will not find a permanent cure for it on the whole globe. So in order to enjoy life one must stay fit and fine, a regular exercise is necessary; it can be any physical movement. If you want to avoid diabetes, better do swimming, yoga & meditations and jogging, but do them all regularly. All these help in making the metabolism work properly and keep the secretion of insulin intact and the pancreas work nicely. Better to follow all the above mentioned tips and have an enjoyable life.